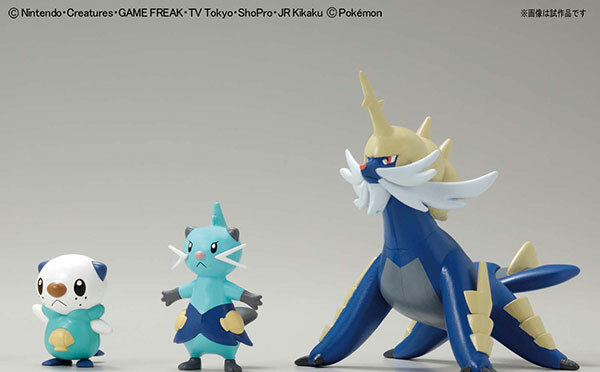 Start your next Pokemon quest early with these action figures of the three new starters. There's probably some ancient proverb about this: Birds fly in the sky, the sun rises in the East, and there are new toys of the bajillion-and-one Pokemon characters up for grabs. In this case, the characters are the three new starting 'mons from Pokemon Black & White, Oshawott, Snivy, and Tepig - and their evolutions, too, but they don't have English names yet. 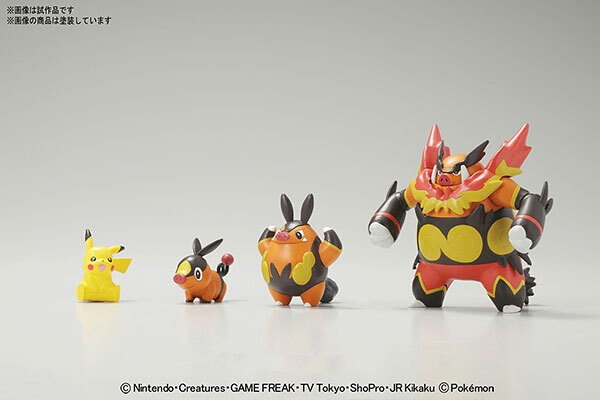 Each figure pack contains the whole evolutionary line, from adorable starter to badass final stage, and that middle stage that always looks kind of derpy. If you're so inclined, the packs are now up for preorder at AmiAmi: Tepig for release in January, Snivy to follow in February, and Oshawott to close up in March after all of us Westerners will probably be playing the game for ourselves. I guess nobody really does like that silly-looking otter. Weirdly enough, while both Oshawott and Tepig's packs will retail for 555 yen (~$6.81), Snivy is listed as 556 yen (~$6.82). Is that a typo? 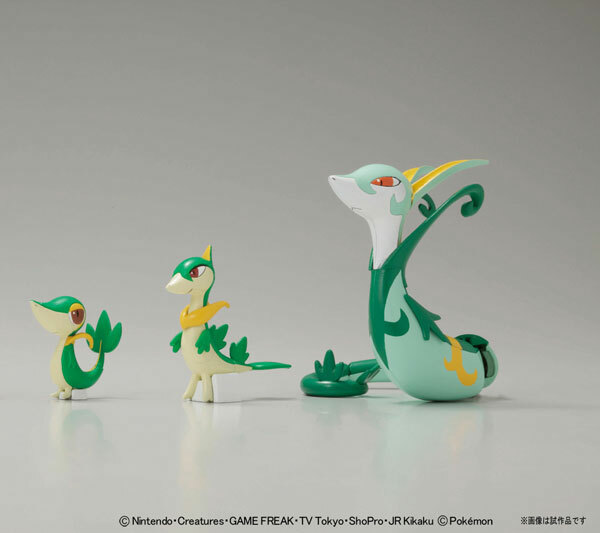 Does Snivy just cost an extra yen for the hell of it? What a smug little jerk. I'm not sure what it is about models, but I almost always find myself liking something more after I see it in model form. I'll see a giant robot in the latest Gundam, think it looks silly, and then Bandai releases the model kit and it suddenly becomes cool-looking - and these guys are the same way. I was iffy on Tepig's final evolution before, but look at it! It's a giant wrestling pig that's on fire! 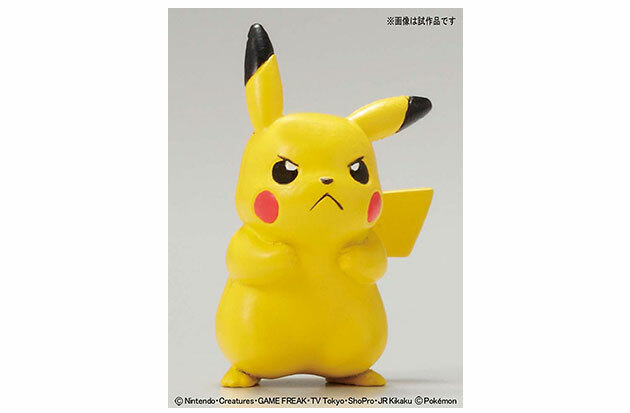 Oh, and the figure packs also come with a Pikachu, too. But who wants that when you could have a giant wrestling pig that's on fire?